You are almost certainly familiar with Pandora, the popular music app that allows you to build stations based upon your favorite artists or songs. It's available in both free and paid versions, and you can choose which one to go for based on your tolerance for commercials. You may, however, be less familiar with Sonos. For those who don't know, it is a whole house music system that allows you to connect multiple speakers, each of which can be individually controlled -- you can have them all synced to play the same thing, or different songs in different rooms. Now Sonos is announcing better integration with Pandora. You can control music through the app on your phone or tablet, but it doesn't stop there. You can also group and ungroup speakers, move your music from room to room and adjust volume. When you have a guest over you can allow them to share their music to your Sonos simply by giving them access to your Wi-Fi. They can then control the system using the app on their device. 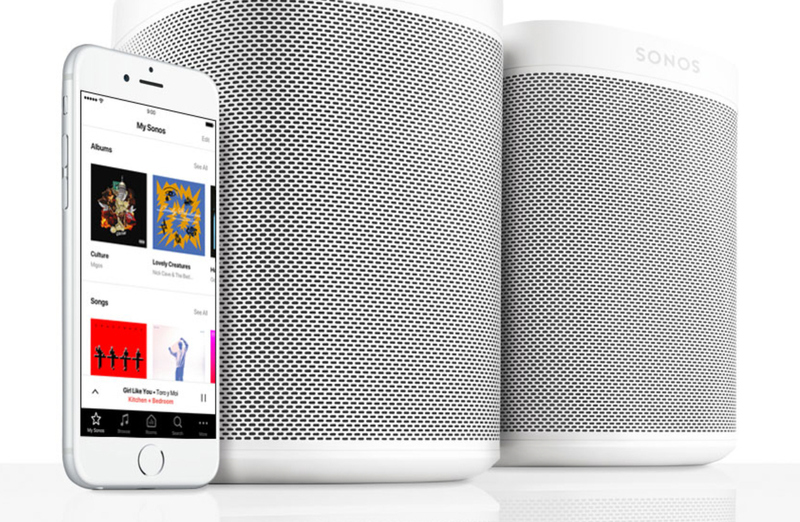 While Pandora is free, or with a small fee, Sonos is not a cheap system. You can get a basic starter kit and then add speakers as needed.